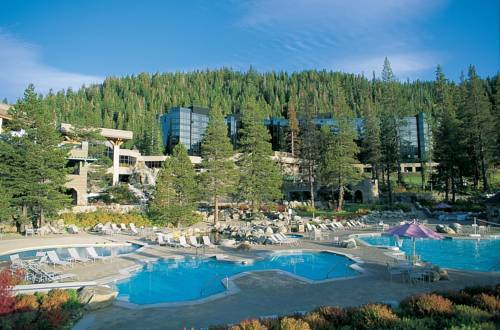 The Ritz-Carlton, Lake Tahoe is right by the beach which is of course a pleasant thing. 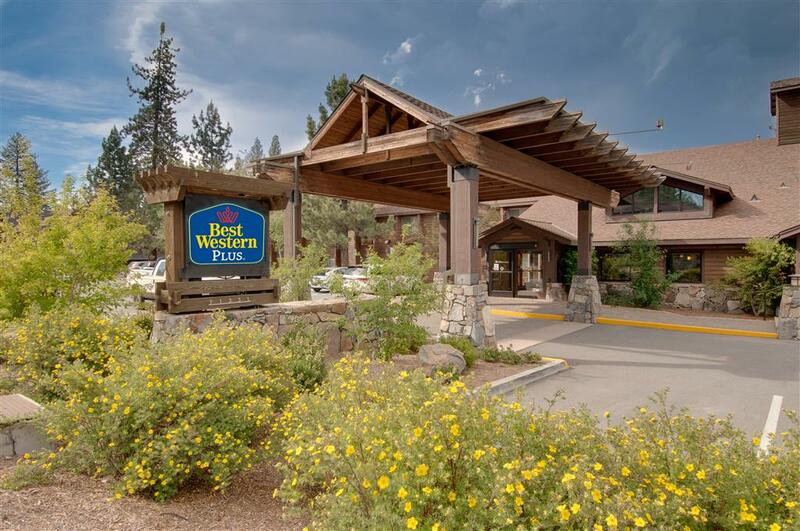 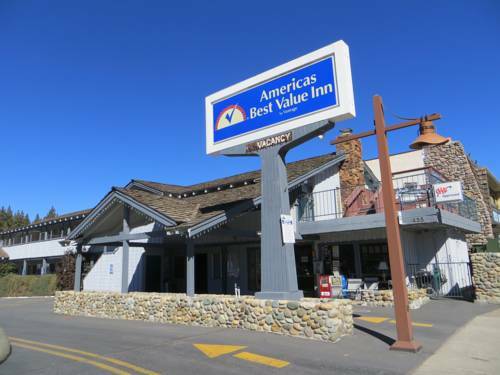 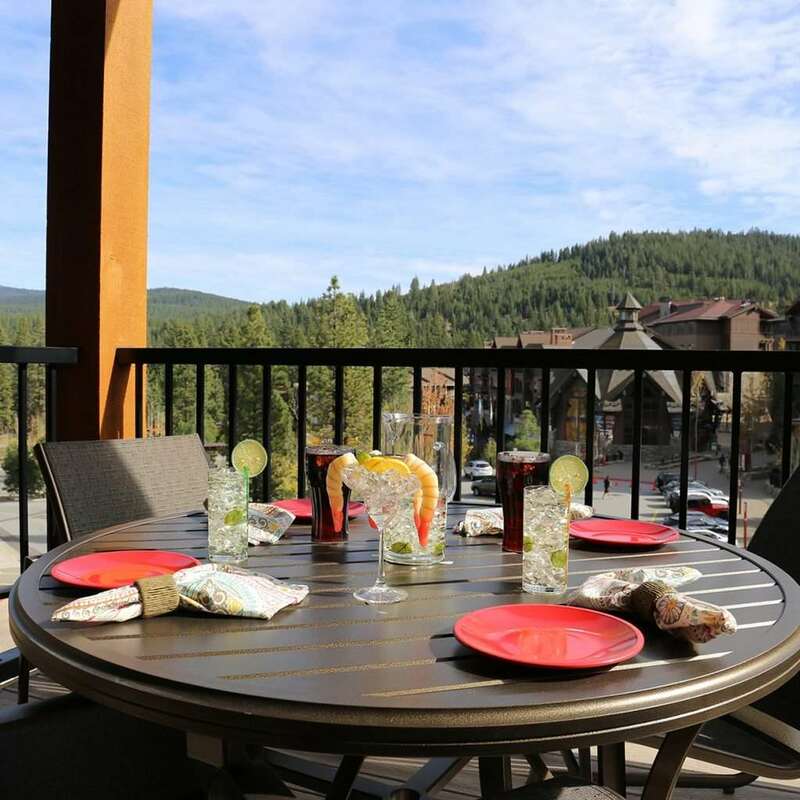 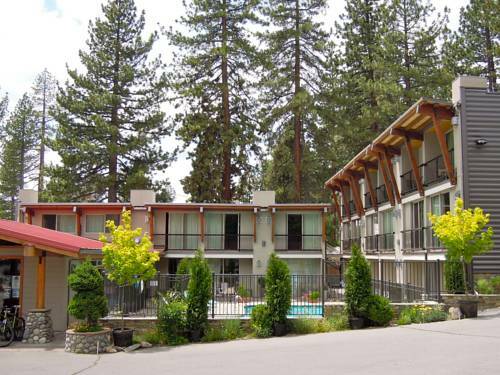 These are some other hotels near The Ritz-Carlton, Lake Tahoe, Truckee. 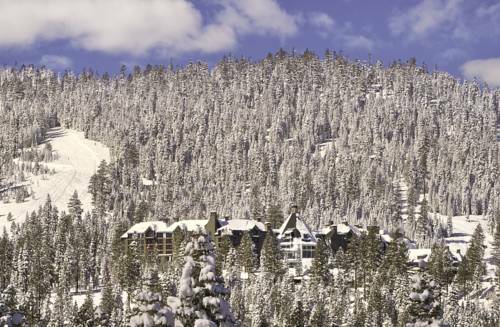 These outdoors activities are available near The Ritz-Carlton, Lake Tahoe.